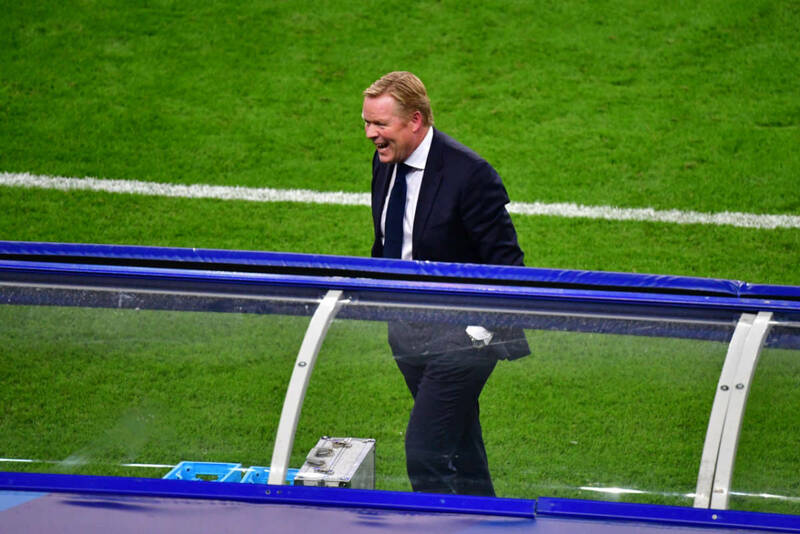 A frustrated Ronald Koeman said the Dutch national team was ‘on the right path’ despite going down 2-1 to France in their opening UEFA Nations League match. Ryan Babel’s 65th-minute equaliser in the Stade de France briefly gave the Dutch hope and Memphis Depay came close minutes later before Olivier Giroud’s volley on 75 minutes claimed all three points for the World Cup winners. The Netherlands’ next Nations League match is at home to Germany on October 13.